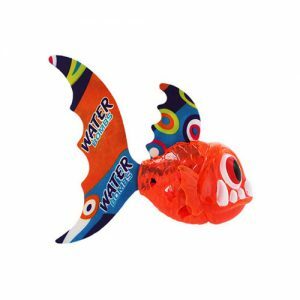 A Sea Squad spinning dive toy helps young swimmers to learn to swim without them even realising it! 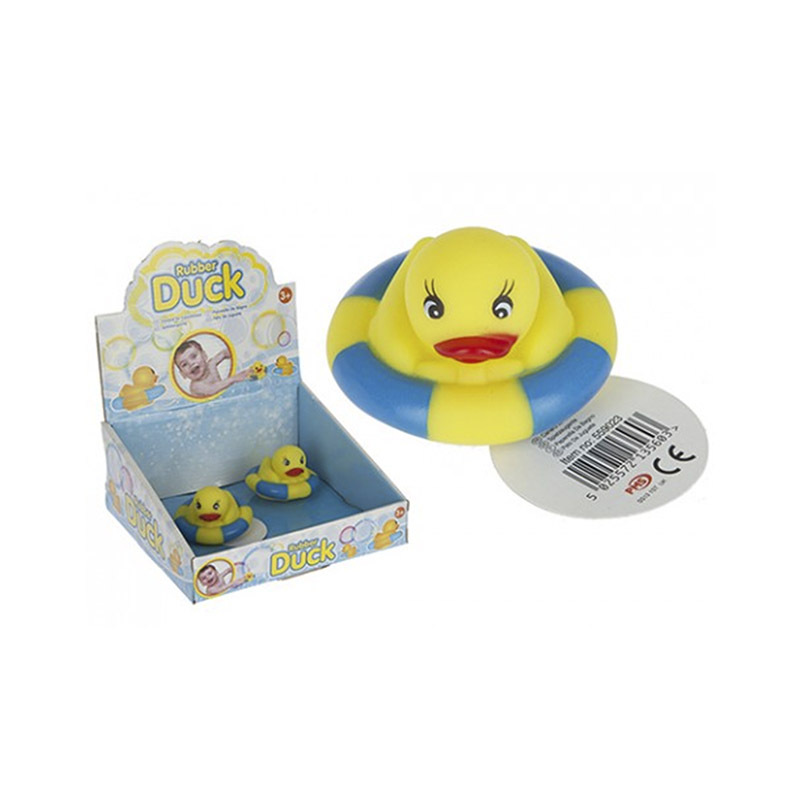 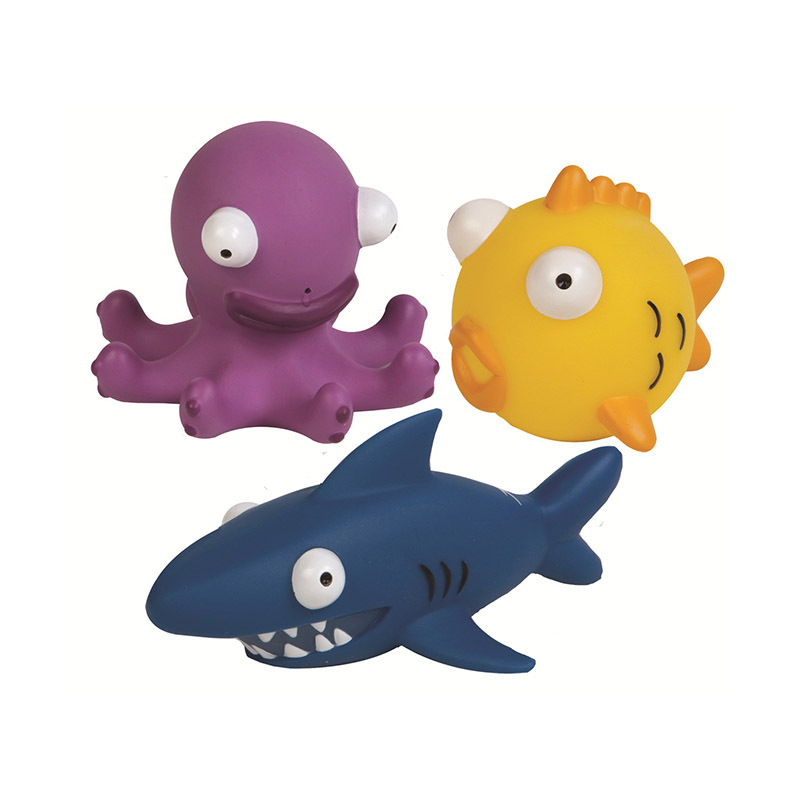 Cleverly combining learning with play, swim toys are a fantastic way for children to practise diving, holding their breath and swimming underwater. 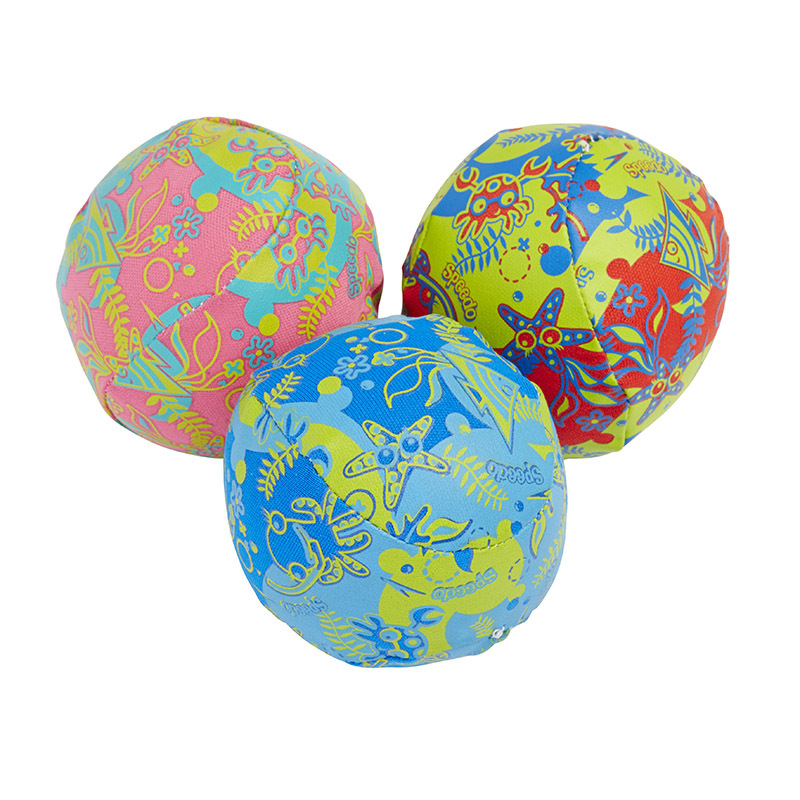 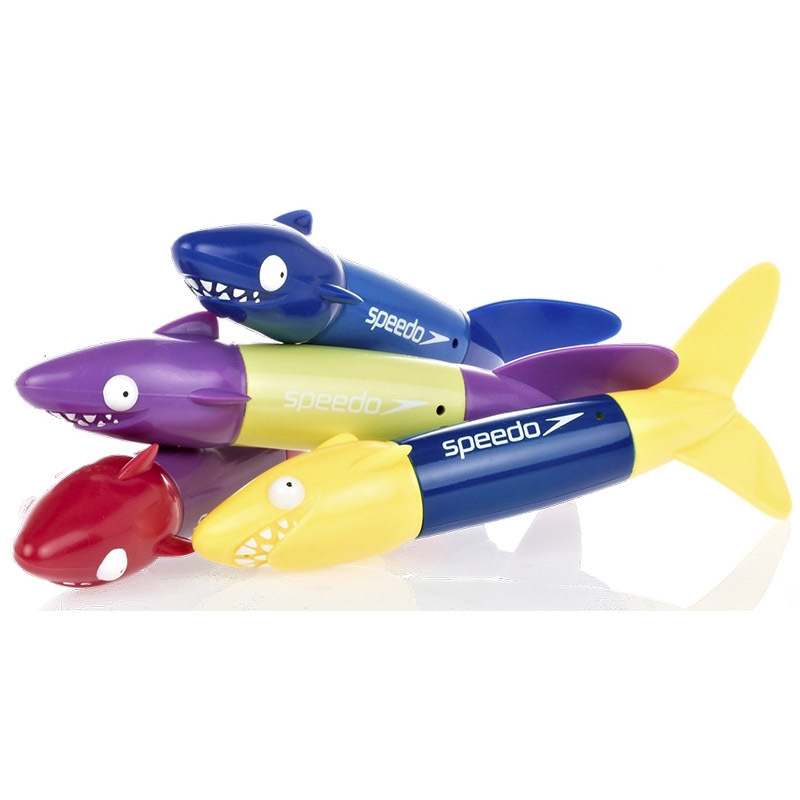 You can even introduce them to a bit of competition in the pool by throwing them in and seeing who can collect these shark-like swim toys the quickest!